Sun shelf, accent tile and Mahi-Mahi mosaic tile. Roberts Pool Design | Swimming Pool Remodel | North Palm Beach. RPD team finishing up North Palm Beach swimming pool remodel. Sun shelf, accent tile and Mahi-Mahi mosaic tile, elevated spa and re-laid stone decking. Roberts Pool Design | Swimming Pool Remodel | North Palm Beach. Sun shelf and re-laid stone decking. Roberts Pool Design | Swimming Pool Remodel | North Palm Beach. Elevated spa and re-laid stone decking. Roberts Pool Design | Swimming Pool Remodel | North Palm Beach. Tile-inlaid sun shelf steps into the pool. 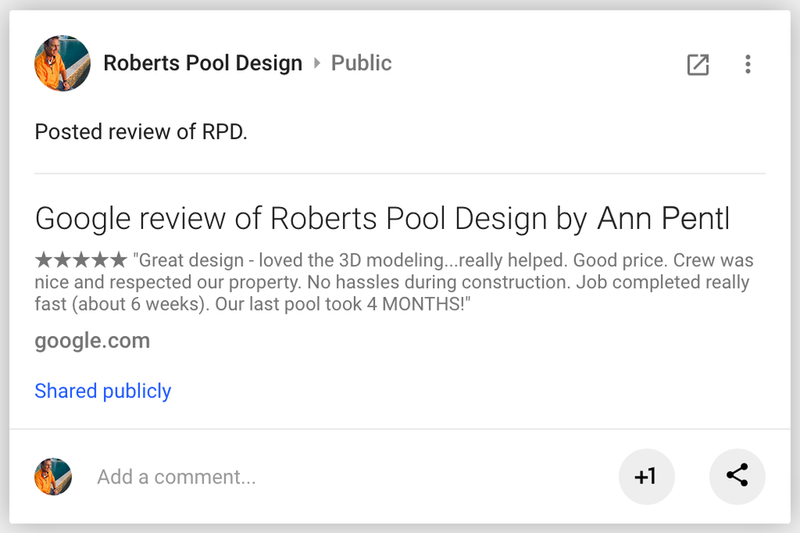 Roberts Pool Design | Swimming Pool Remodel | North Palm Beach.